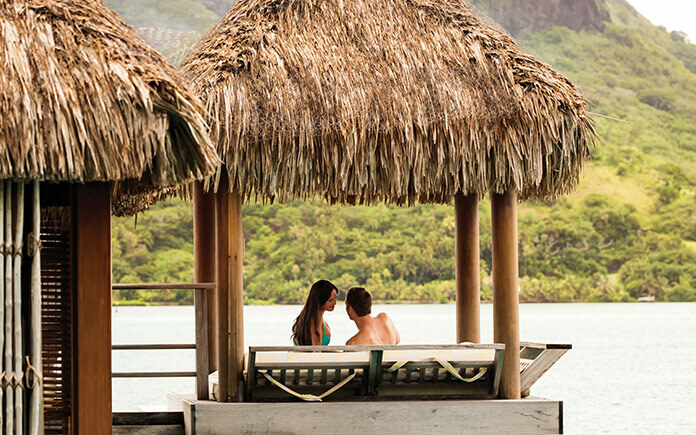 If you’re planning a romantic break away, then total privacy, beautiful scenery, and true pampered comfort are all essentials. 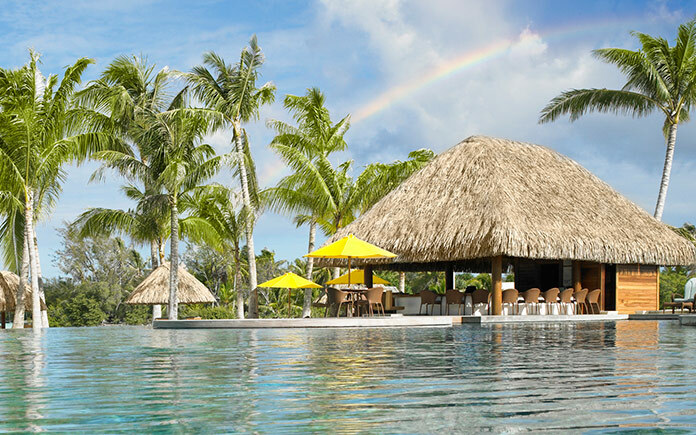 Where better can you expect to find this than on a secluded tropical island, in luxury accommodation surrounded by the crystal clear blue seas? 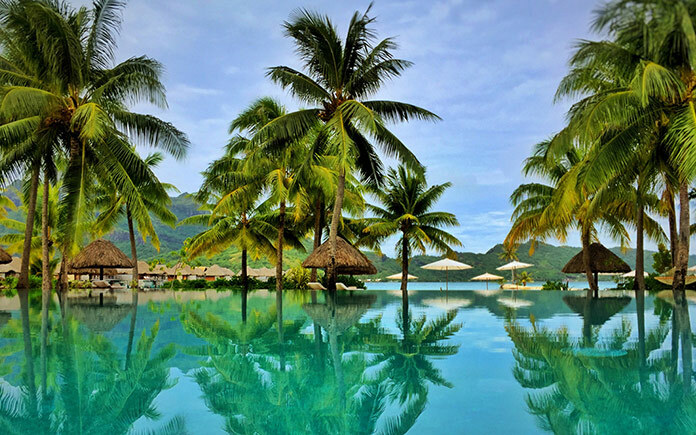 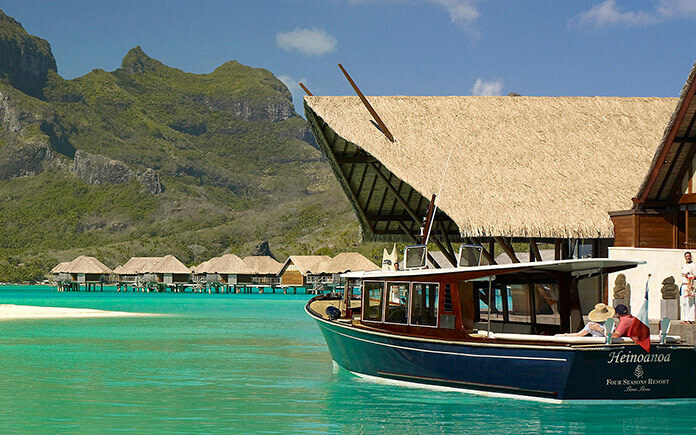 Bora Bora in French Polynesia offers exactly this kind of fairy tale holiday opportunity. 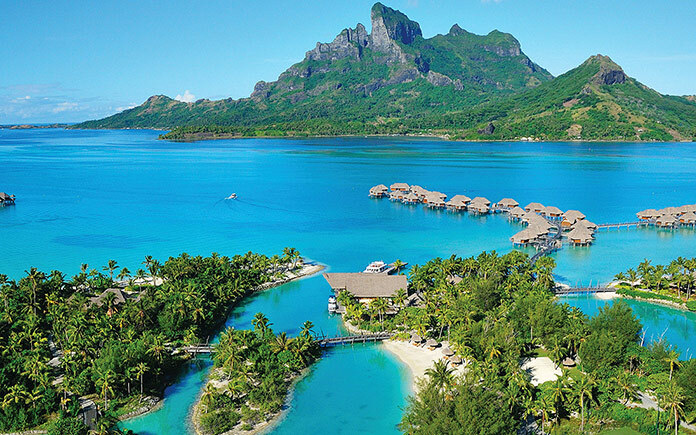 Located a few miles to the north west of Tahiti, this South Pacific island group takes it’s name from the local dialect for ‘created by the gods’, and this description remains as apt now as it was when Europeans first set eyes on it in the 18th century. 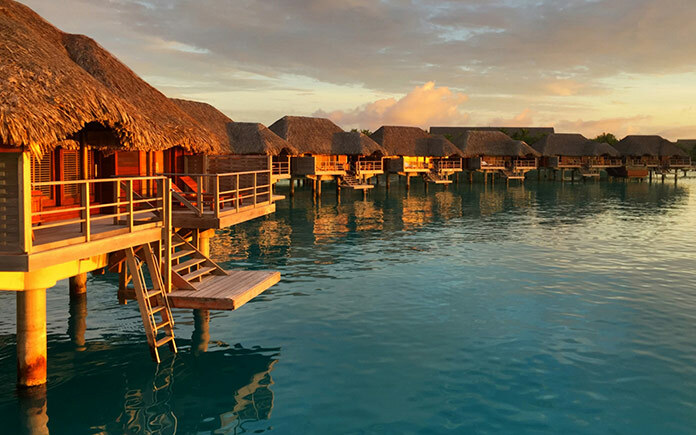 Visitors will be stunned by the sight of the shallow lagoon, surrounded by small islets on which secluded, private rooms and suites have been built for holidaymakers, often extending over the water itself on low stilts. 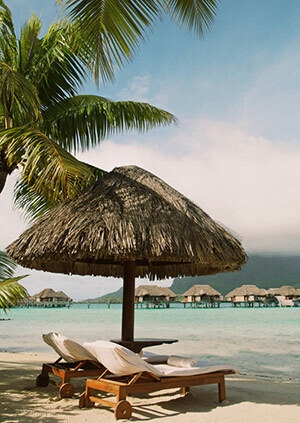 Holidays in Bora Bora are almost defined by relaxation next to or in the water, with an almost total absence of crowds and noise, and are ideal for that private, romantic getaway with no expense spared. 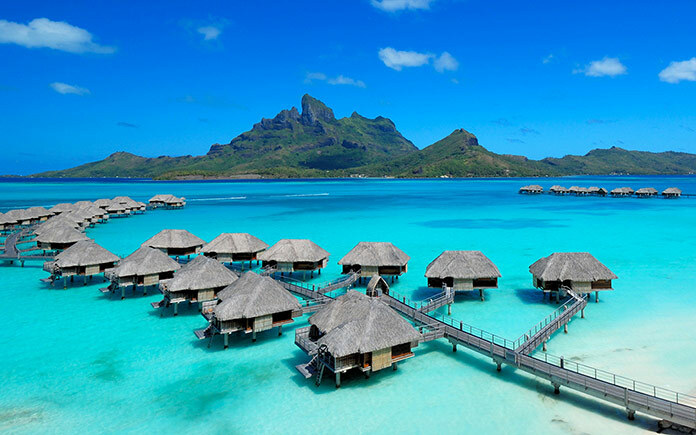 You can spend the days lazing in the sun, with only the sounds of the turquoise water gently lapping against your holiday home, or you can get more active with scuba diving and other water activities – the choice is entirely yours, and in most hotels and villas you can have as much privacy or pampering as you wish. 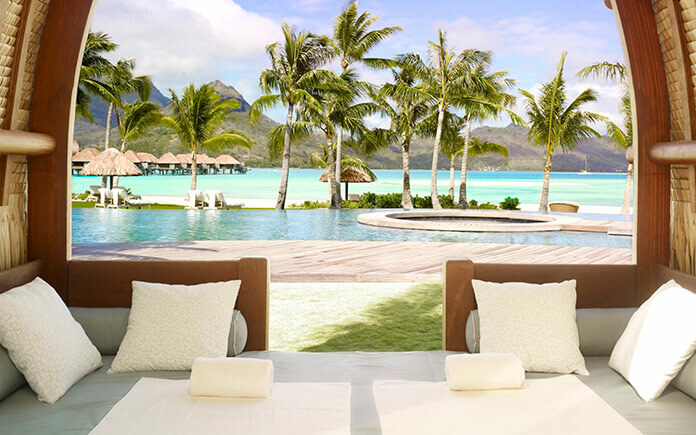 Although Bora Bora has many excellent accommodation options, probably chief among them for those with romance on their minds is the Four Seasons Resort, which in 2016 was named the best luxury beach hotel in the world. 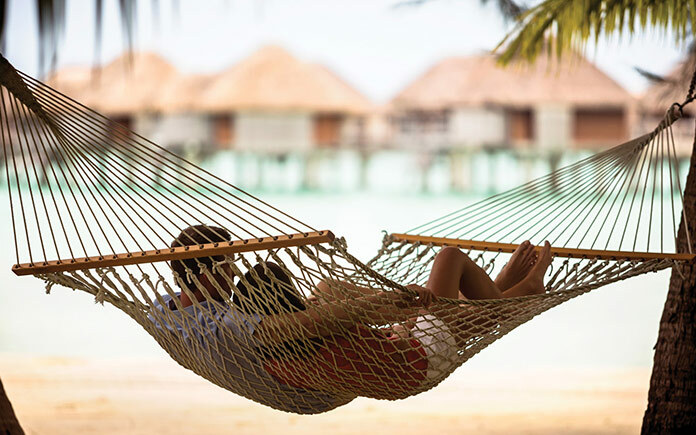 The hotel is hugely popular with couples getting married, taking their honeymoon, or simply enjoying a private break together away from the crowds – and there are plenty of good reasons why it’s so often chosen. 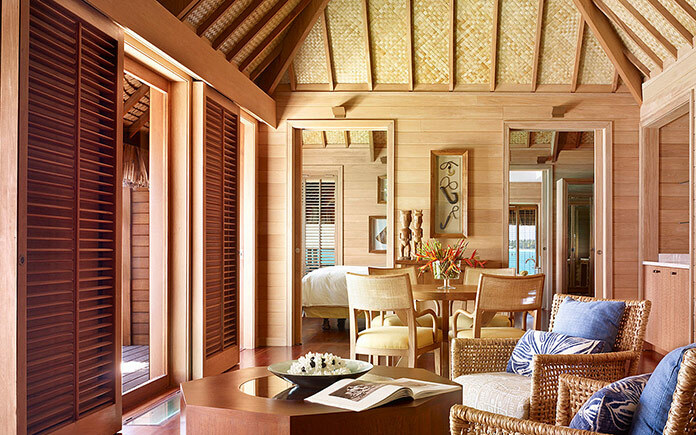 Guests can rent their own self-contained bungalow, actually built over the shimmering waters of the lagoon, while enjoying all the amenities and comforts of a luxury hotel. 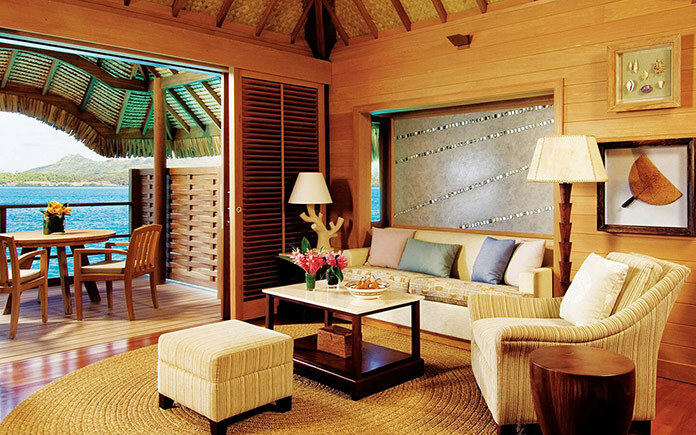 From food to cocktails and more, everything you could need can be delivered discreetly to your door within minutes, leaving you free to spend your precious time in complete relaxation. 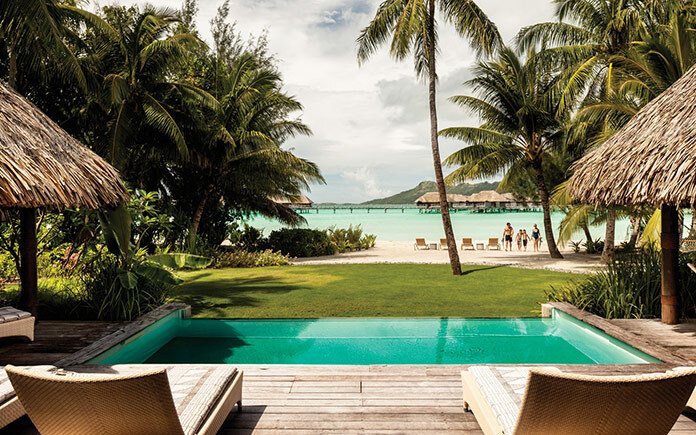 Pass a peaceful afternoon drifting around your bungalow on the Floating Love Seat, then enjoy your evenings watching the sun set with champagne, or luxuriating in a bubble bath for two, scented with local wild flowers and essential oils. 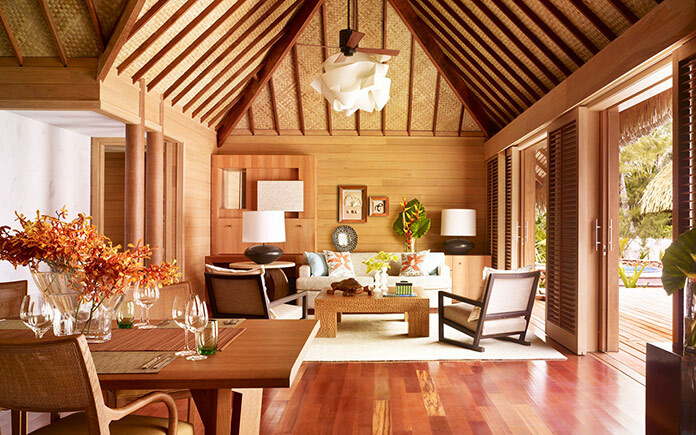 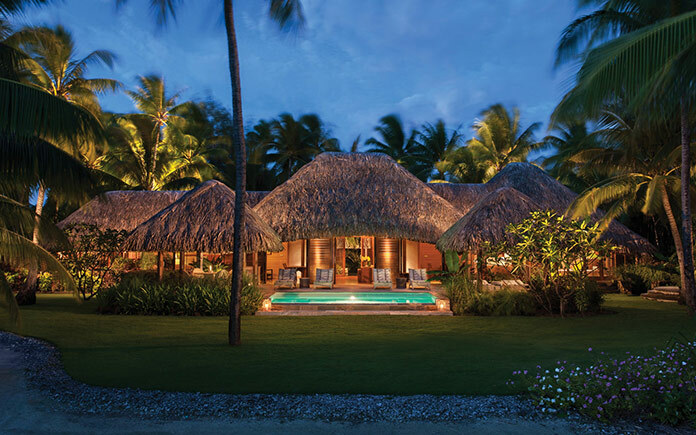 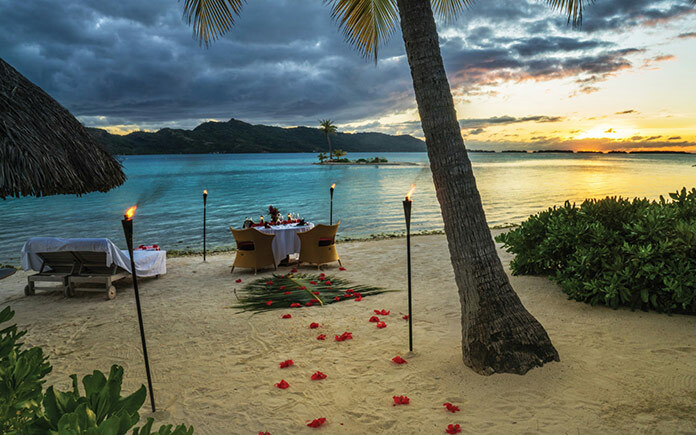 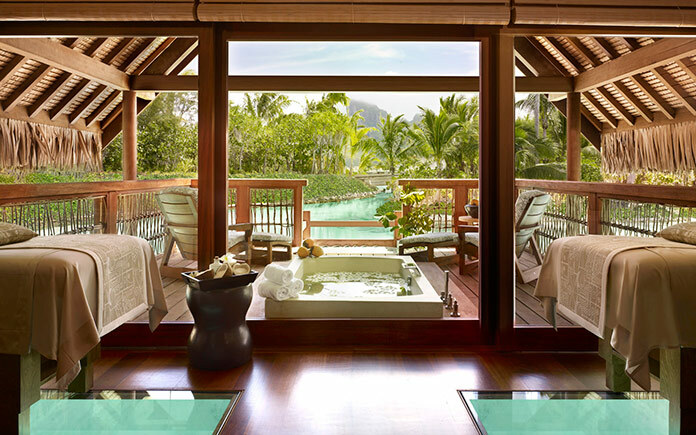 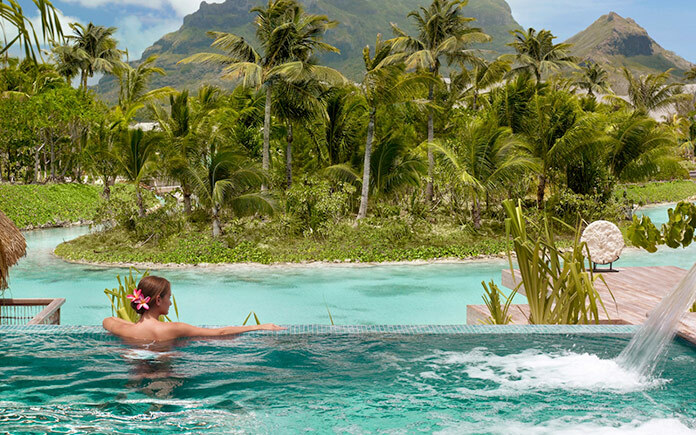 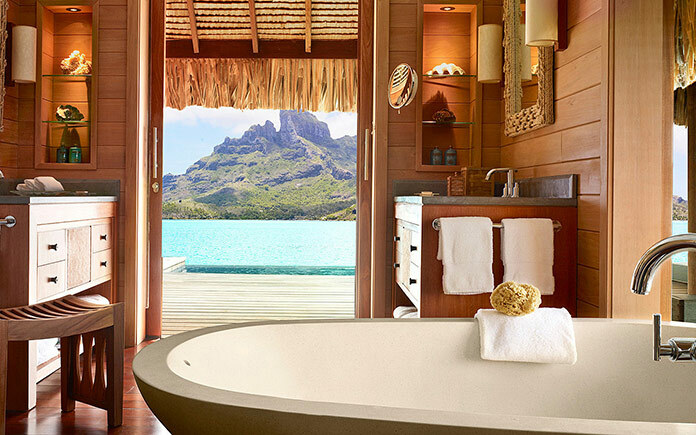 Whether you’re planning to pop the question, celebrate your honeymoon, or mark an anniversary in style, the Four Seasons Resort in Bora Bora will provide a perfect, unbeatable atmospheric destination.